Famously extra smooth and mellow taste. 100% neutral spirits distilled from grain. Distillers since 1857. 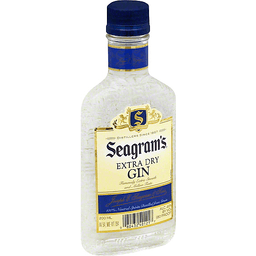 Joseph E. Seagram & Sons. Craftsmanship. Tradition. Enjoy our products responsibly. Alc 40% by vol (80 proof). Bottled by Pernod Ricard USA, Fort Smith, AR. 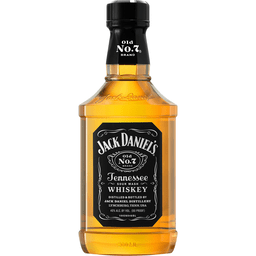 Whisky with natural cinnamon flavor. Red hot. 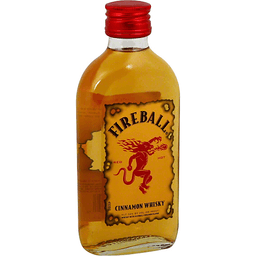 Ignite The Nite: what you have here is smooth whisky with a fiery kick of red hot cinnamon. It tastes like heaven, burns like hell. What happens next is up to you. Toll free 866-Sazarc. Alc. 33% by vol. (66 proof). Product of Canada. Wild berries. Blueberry acai lemonade. Jamaican me happy. Strawberry daiquiri. Calypso colada. Peach fuzzy navel. 4 of each flavor. New. 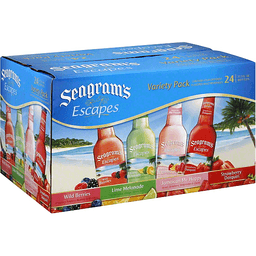 seagramsescapes.com. 3.2% alc. by vol. A product of The Crown Royal Distilling Company. Fine Deluxe. The standard of excellence for Canadian whisky. A blend of distinct, full bodied Canadian whiskies, matured to perfection in white oak barrels. 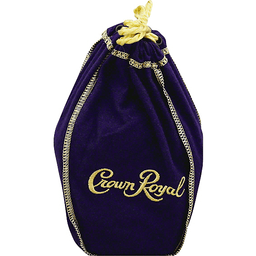 Crown Royal was first created as a gift for the King and Queen of England to honor their visit to Canada in 1939. To this day, every bottle of Crown Royal whisky is crafted to meet that same uncompromising standard. www.DRINKiQ.com. www.crownroyal.com. Please recycle. 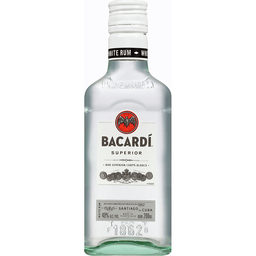 40% alc by vol (80 proof). Imported and bottled by the Crown Royal Company, Norwalk, CT. Product of Canada. Rare blend. 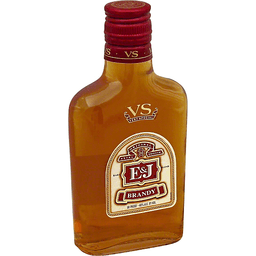 www.ejbrandy.com. 80 proof. 40% alc. by vol. 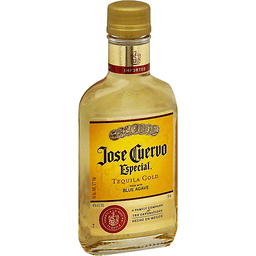 Blended & bottled by E&J Distillers, Modesto, CA.